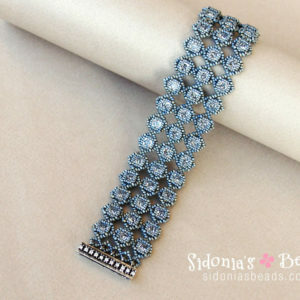 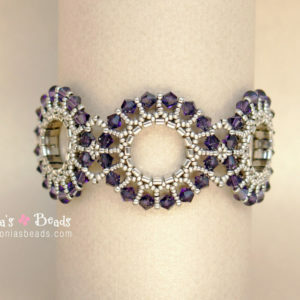 As the name suggest, this bracelet is a great piece of evening jewelry! 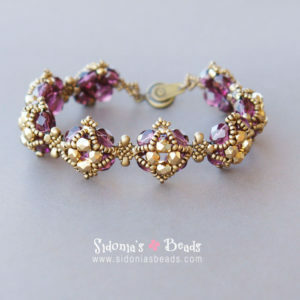 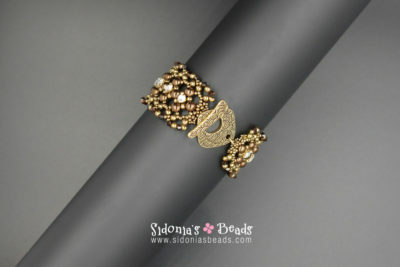 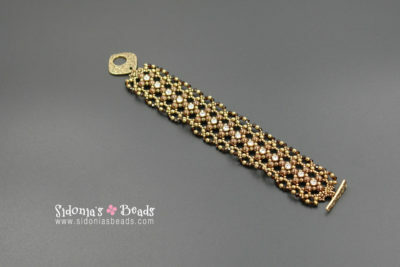 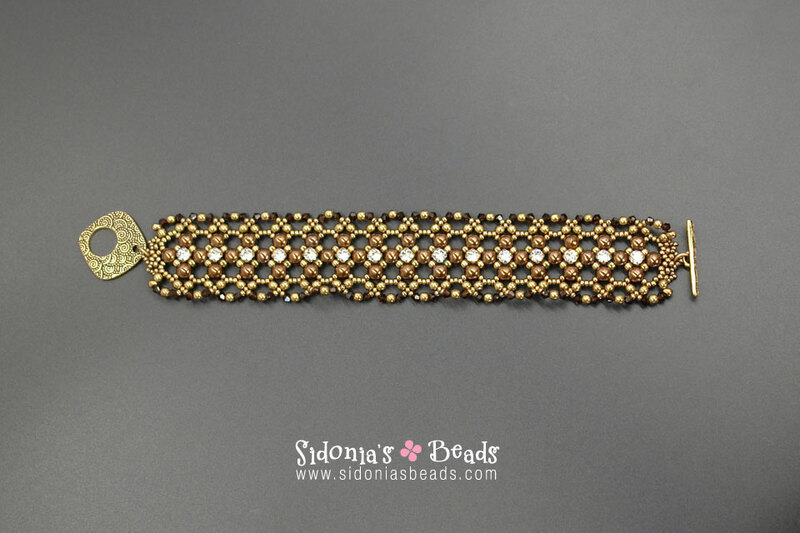 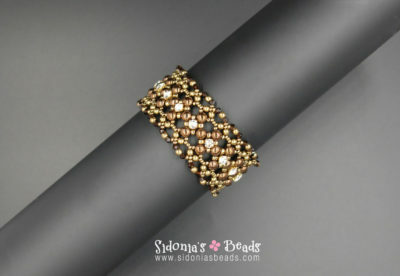 Bracelet is made with Czech RounDuo beads from PotomacBeads. 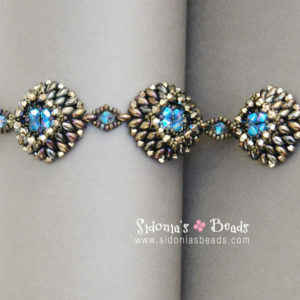 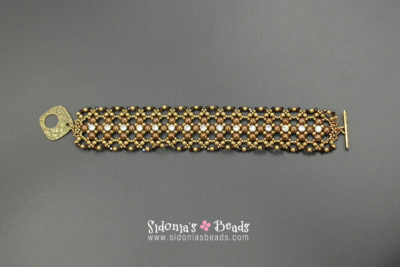 The bracelet in this pattern is about 6.5 inches (16,7cm) long, without the jump rings and the clasp.